This impromptu episode spurred us on to talk about the amount of squatting that YOU ought to be doing, and the benefits of training frequency. We spoke about how many athletes on the team are squatting twice a week, and others up to 15 times a week. 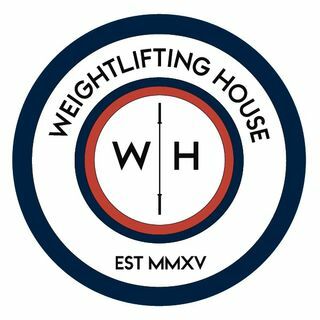 We spend the first part of the show discussing many other things weightlifting, and so If you want to skip to the main topic, it begins at 23 mins 45 secs in.